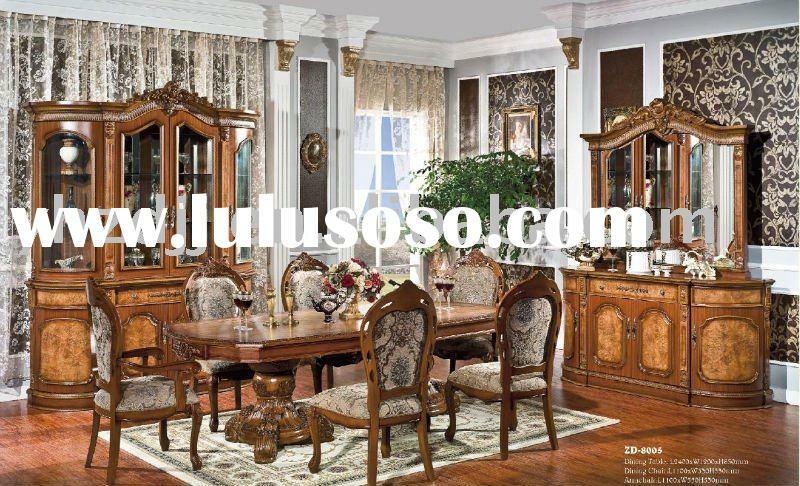 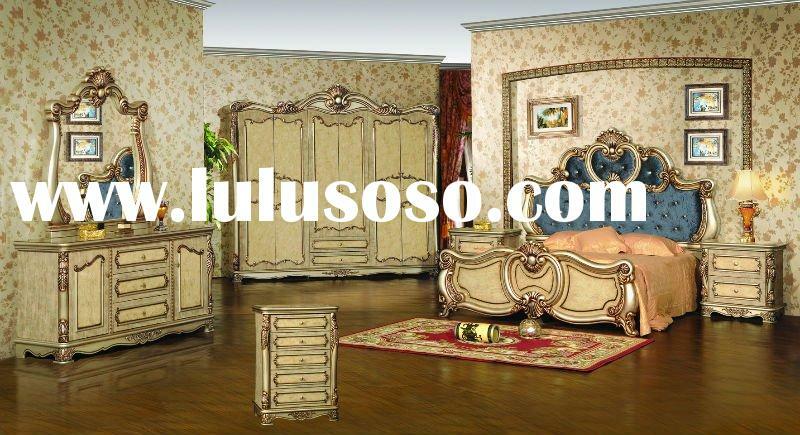 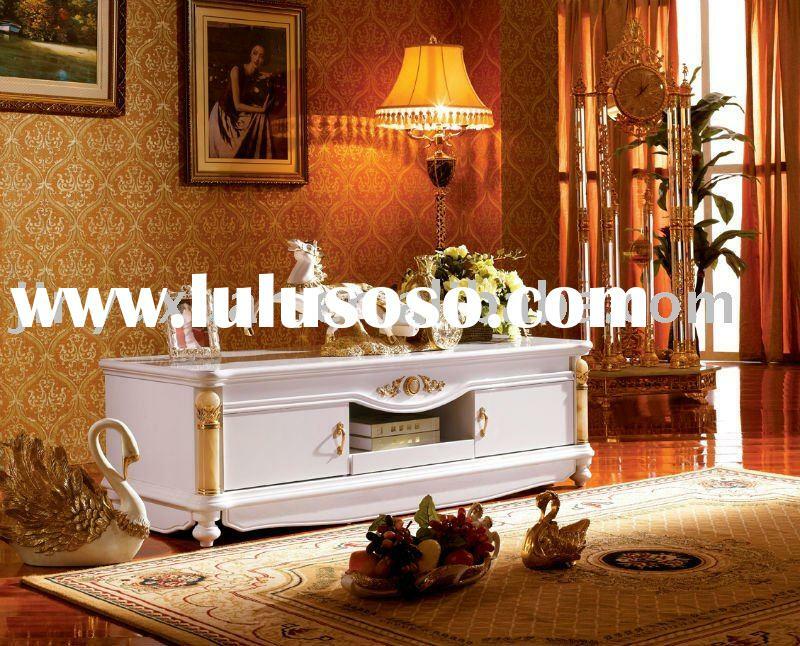 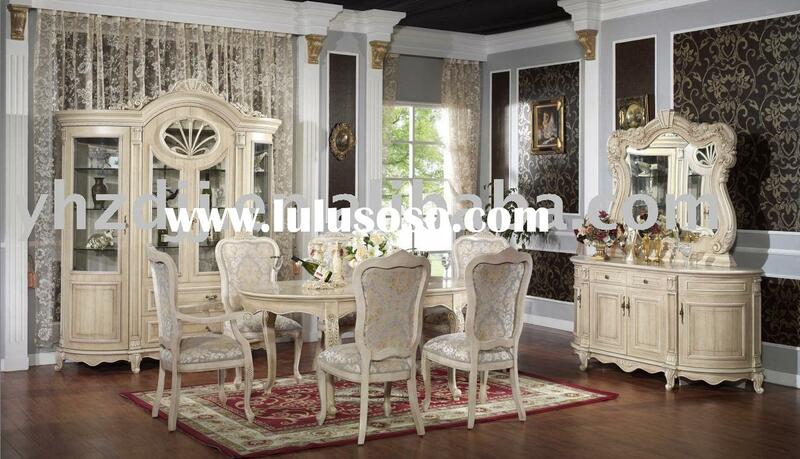 Mainly materials: MDF,24K Gold-Plating and Import Natural Jade. 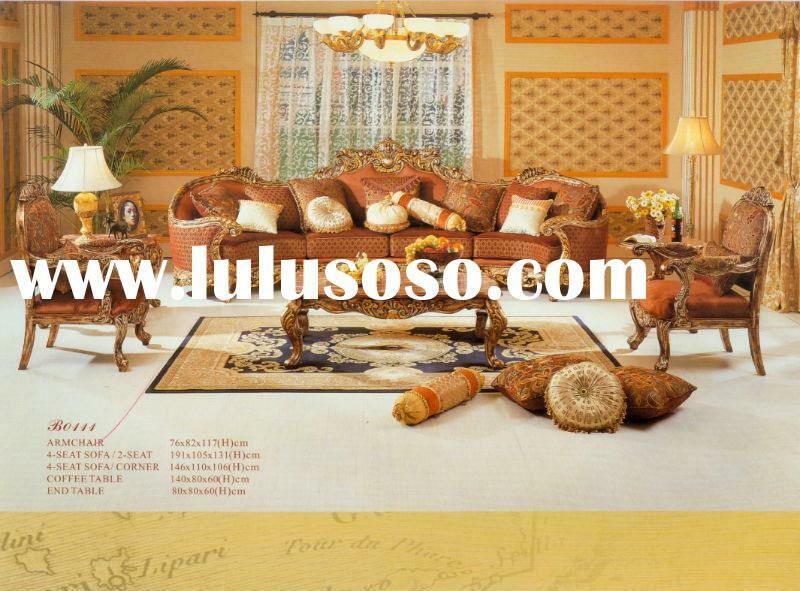 Package: Foam, Filmy Bags and Carton.We make wooden boxes outside the carton to protect the chairs. 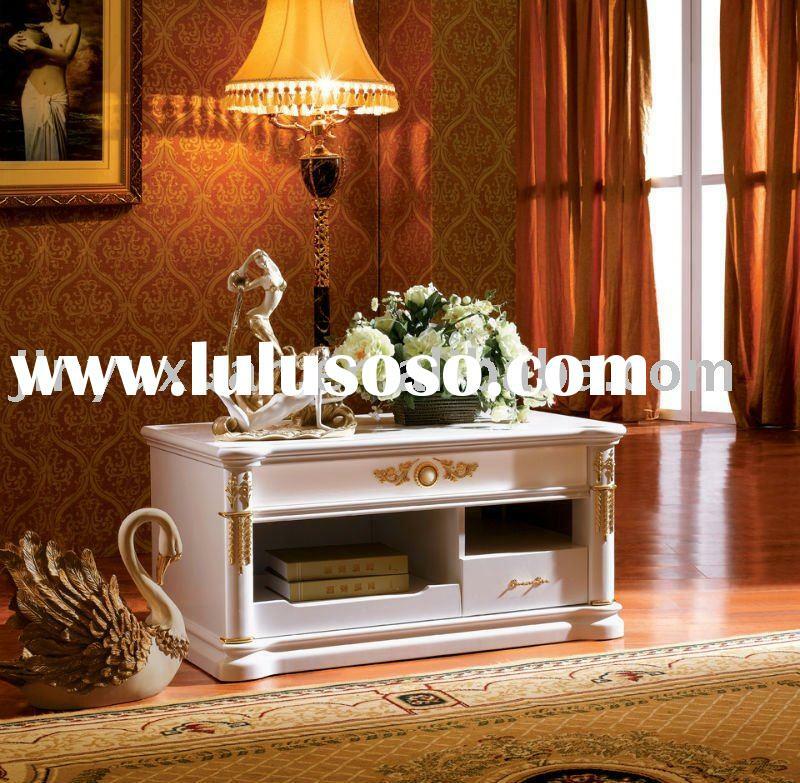 Most of our furniture we have stock to offer you any time, and we accept sample order,mini order could be 1 piece or 1 set, mix furniture for a container load is acceptable.